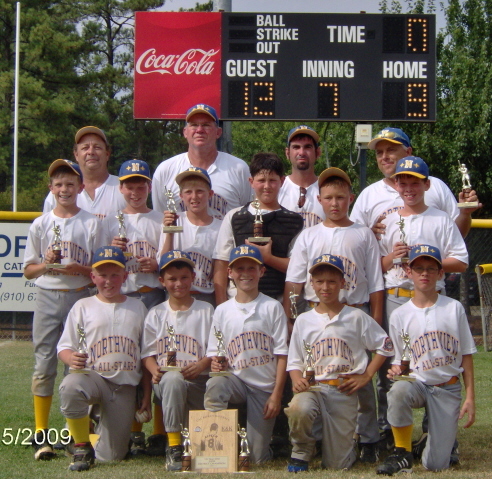 2009 CAL RIPKEN 10U DISTRICT 1 CHAMPIONS!! 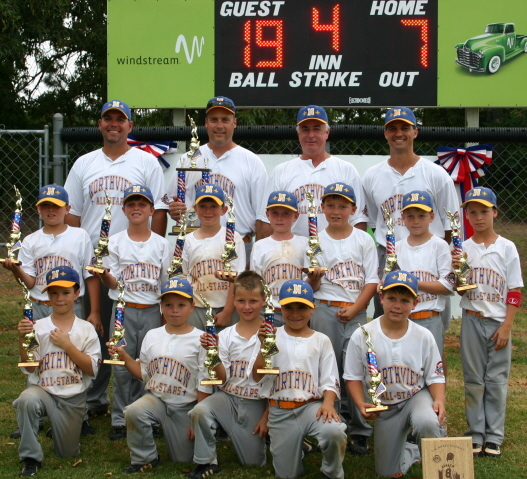 2009 CAL RIPKEN 9U DISTRICT 1 CHAMPIONS!! 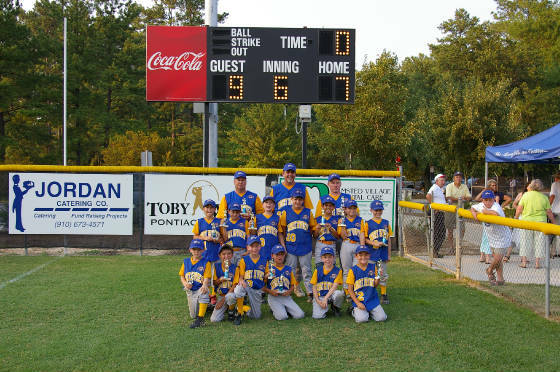 2009 CAL RIPKEN 8U DISTRICT 1 CHAMPIONS!! 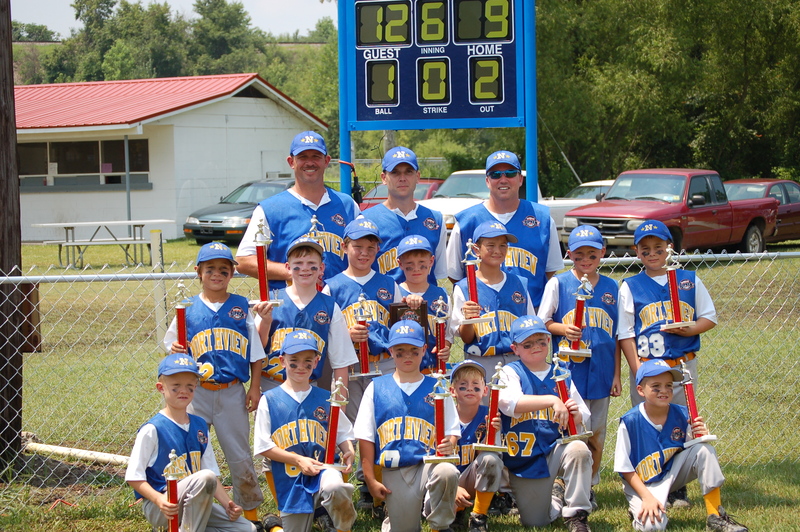 2008 CAL RIPKEN 8U DISTRICT 1 CHAMPIONS!! 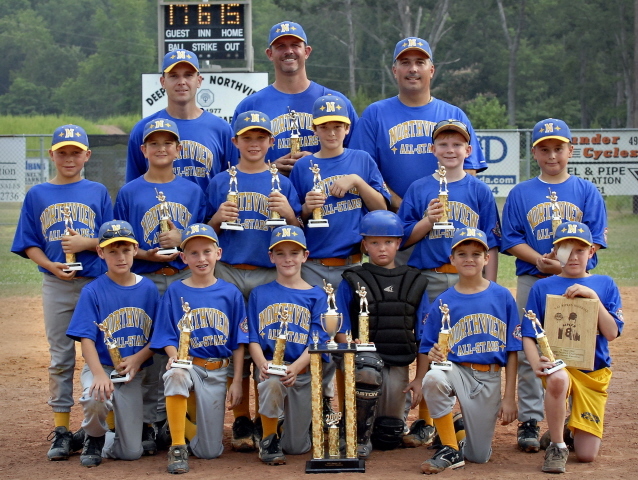 2008 CAL RIPKEN 9U DISTRICT 1 CHAMPIONS!! 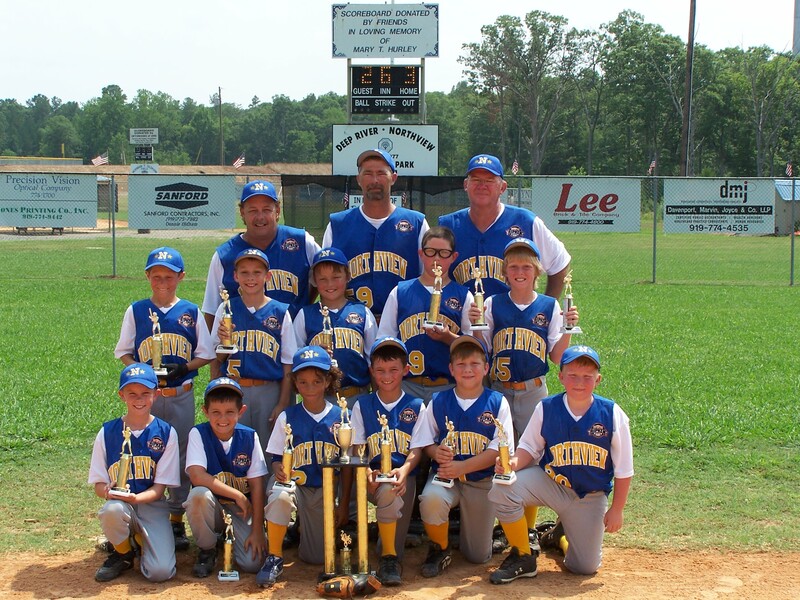 2006 CAL RIPKEN 8U DISTRICT 1 CHAMPIONS! !